Recently the Android P developer preview is released for Pixel devices. We already posted launchers, wallpapers, ringtones of Android P you can get it from the website. 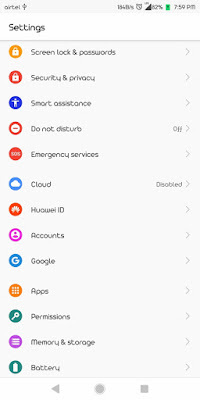 So here is a new theme for EMUI 8.0/5.1 devices. 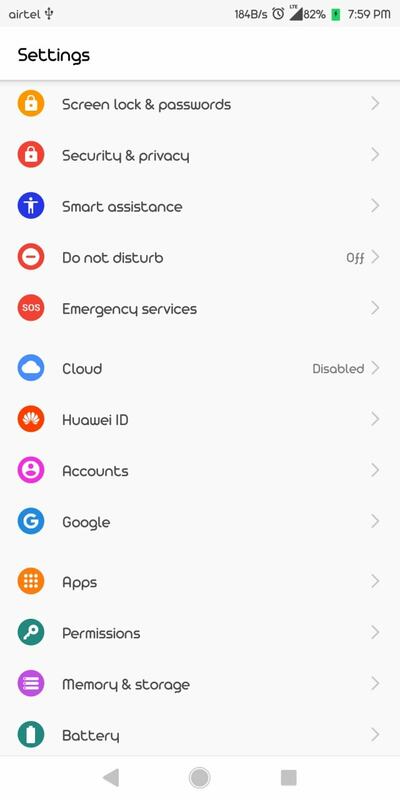 The name is Google Pixel Android P Theme for EMUI 8.0/5.1 devices. This theme is based on the Latest Android P version. So if you want to experience new Android P looks and icons download the theme and install it. There is Android P theme which will work awesome. 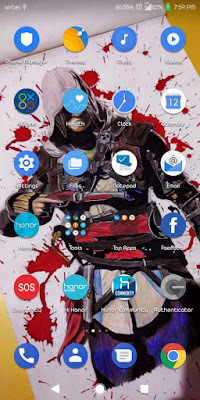 Download the theme to get stock Android experience. This theme supports all EMUI 5.0/5.1/8.0 devices. Many things changed in this themes. Like the status bar icons and some other icons are changed. If you want to see it visually then see the below screenshots. We will provide Pixel launcher also. Live wallpaper collection is also given in the downloads section.